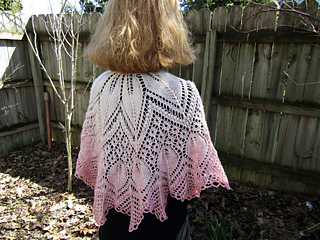 Now available here with Line By Line written instructions for previously only charted shawl body and with extended endings, if you find you have just a little more of your gradient yarn to use. 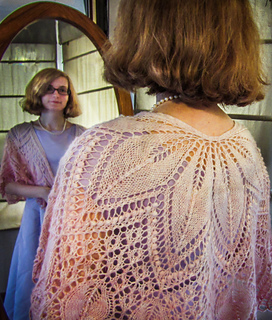 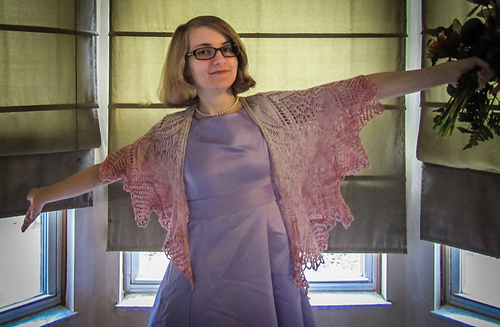 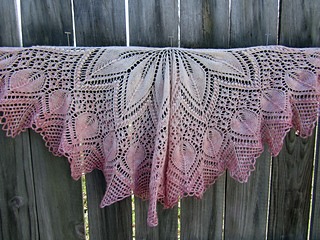 This shawl starts with a simple 3 stitch garter tab and is worked from the top down. 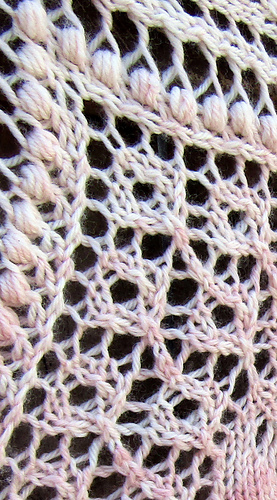 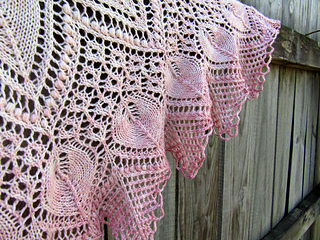 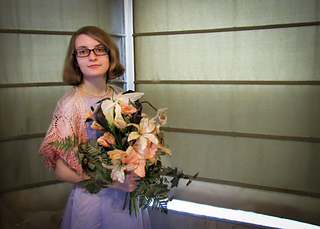 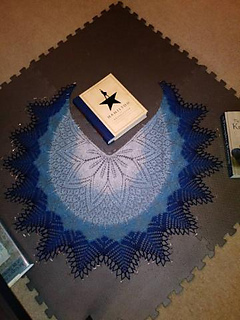 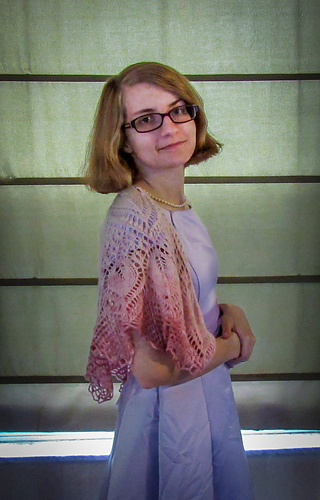 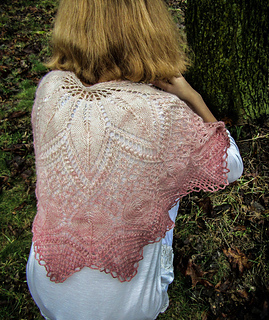 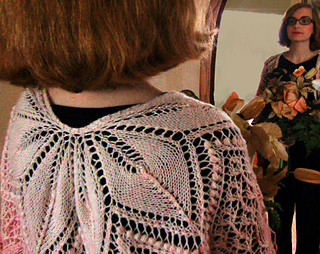 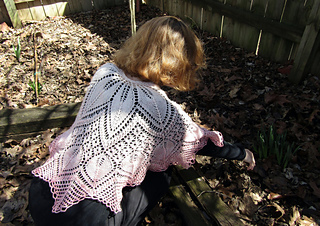 Free Pattern on Knotions is in charted form only, no line by line written instructions for the lace patterning.